← Why do we weep? 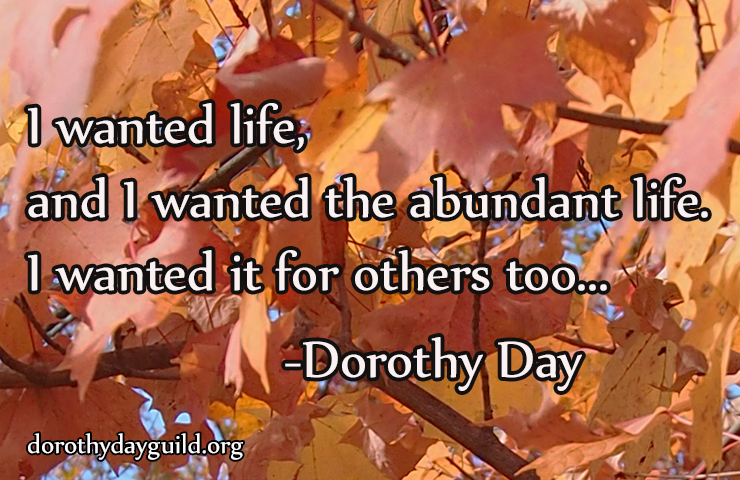 Happy Birthday, Dorothy Day. Nov 8th, 1897. “The hubris of the human species. Our wisdom is less than crabgrass which knows in its grassy soul the limits to which it can spread.